YouTube is an inspirational online platform for musicians and songwriters. It is so much more than an online-radio. 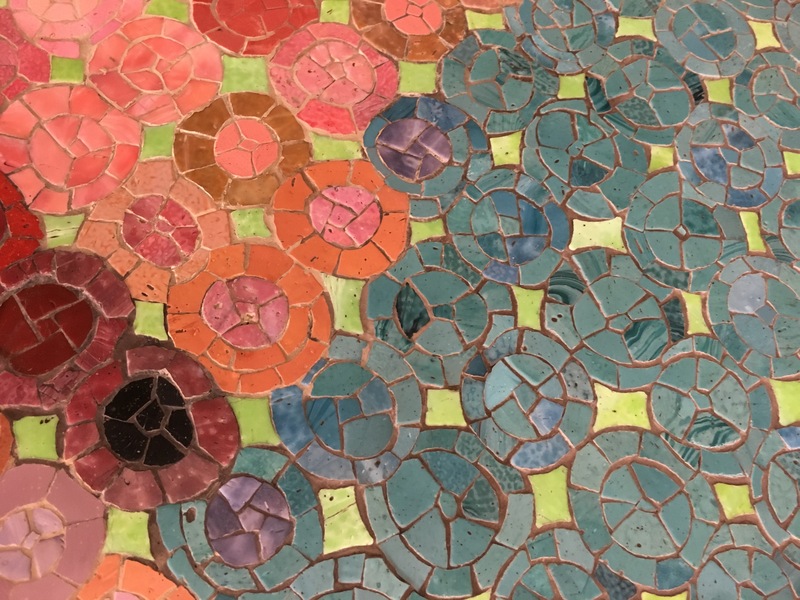 We know it is an easy, free, way to simply listen to a song, watch a movie, or listen to a “TED talk” but I suspect that many of us do not explore other ways it can serve us and our musical lives. * Private lists can only be seen by YOU and the users you choose; * Unlisted lists can be only be seen by you and anyone who has the direct link. Here is a list of some examples of musical studies playlists I have created (along with links to some examples on my channel). This is NOT all of them! I have too many personal lists to name; they inspire me, make me laugh, teach me how to speak Italian better, how to cook something the correct way…you name it, I might have a playlist for it! Songs referenced each week in specific classes I attend – Great for reference and refreshing your memory, or, when friends ask what the song was last week, or last month. 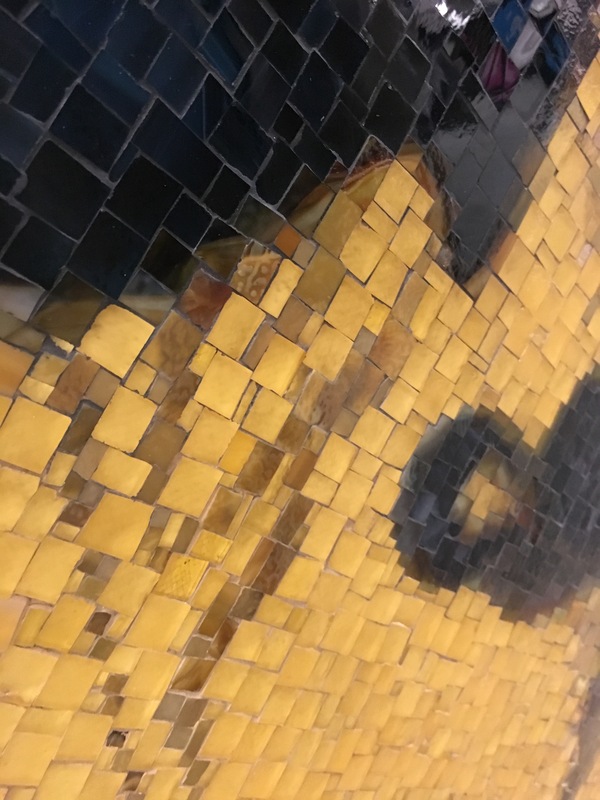 I try to find the most accurate version of the song, with as little embellishment as possible – unless a class assigns an instrumental version, or particular solo to study. A collection of songs that are in a particular book – I add them in the order they are listed in the book so I can listen while I review the sheet; this is not always possible to maintain as YouTube often deletes videos – so sad. Personal performance examples – build your brand! Create an unlisted playlist you can share with prospective venues/contacts; and/or a public collection to build your fanbase. 1. Basic “mixed” playlist where I save examples of a bunch of different songs I have heard. 3. MY FAVORITE private playlist, a “faux-loop”. I love these! I create them all the time. Find the perfect version of the song or solo you want to study and create a new playlist with it. I usually name it “LOOP SongTitle”, something like that, and then I add it to the same playlist over and over as many times as I need it to repeat. Because I like to listen and study on my phone while I am walking or on public transportation, this saves me having to hit replay each time the song ends — or worse yet having it jump to another random song. I have taken a a couple of screenshots of what this playlist looks like. 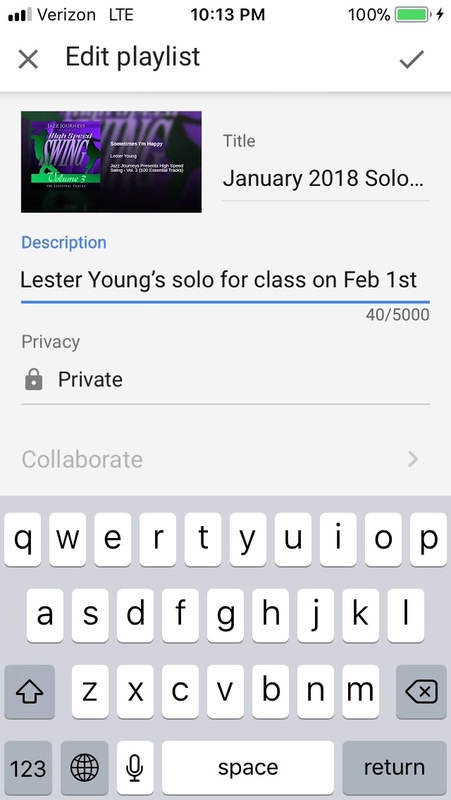 You can even add a description – in my example “Sometimes I’m Happy” I needed to have Lester Young’s solo memorized by a class scheduled for February 1st, so I noted that for myself as a reminder. When trying to learn a solo, or to transcribe a phrase that flies by too fast for your brain to register, make use of the “Playback speed” function that is accessed by clicking on the 3 vertical dots in the upper right corner of the video window. 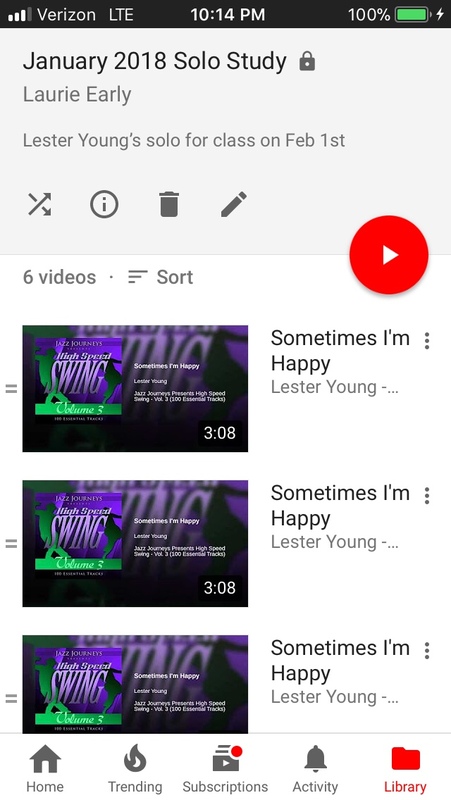 In my “Sometimes I’m Happy” example, I found the 0.75x (3/4 speed) best for me as it did not distort the sound too much and I was able to more easily hear Lester Young’s triplets. For other songs I am studying, I have to listen at half speed in order to hear the full phrases clearly. *A special thanks to Roger Crosdale, Saxophonist-UK, for telling me about this feature. Subscribe to your friend’s channels – Support your friends by subscribing to their channels and keep up with the types of things they are playing, check out their playlists, and see what channels they recommend. There is a famous line from Tennessee Williams’ “A Streetcar Named Desire” that goes “I have always depended on the kindness of strangers.” It pops in my mind now as I think about how I now rely on certain friends to point me in the direction of amazing songs and solos to listen to, study and inspire my writing. I depend on them now, and I say: “I can always depend on the kindness of my dear friends.” I try to share things with them too, and I hope they find what’s exciting to me to be equally exciting to them. 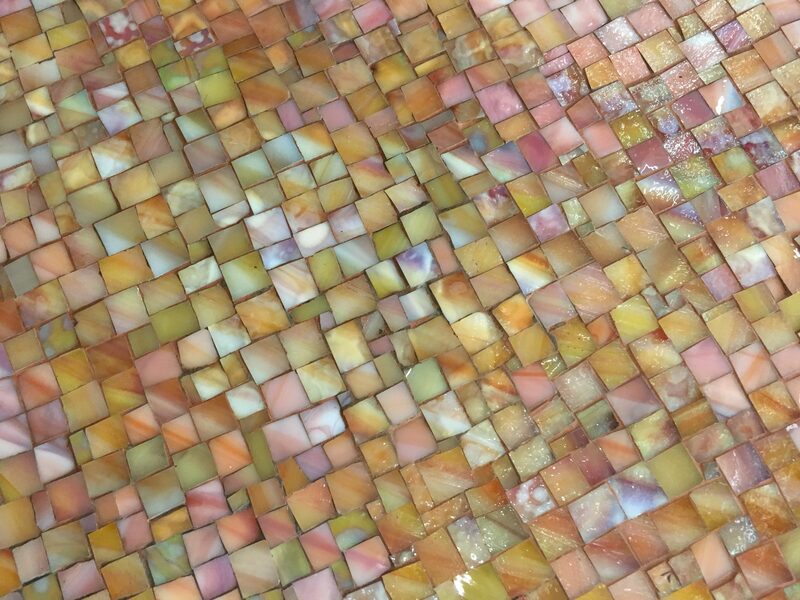 Is there a specific section of a piece you need to reference, or share with a friend? YouTube has a way to narrow down where your video to start. Let’s say you want to share Barry Harris’ version of “Un Poco Loco” from his “Live in Tokyo” album with a friend who is interested in that Bud Powell classic. It starts at about 36 minutes and 57 seconds into the full album linked here: https://youtu.be/N8UP7oFXeMw. Select “SHARE” in the bottom of the video window, click the little square that says “Start at” and then click on “COPY”. 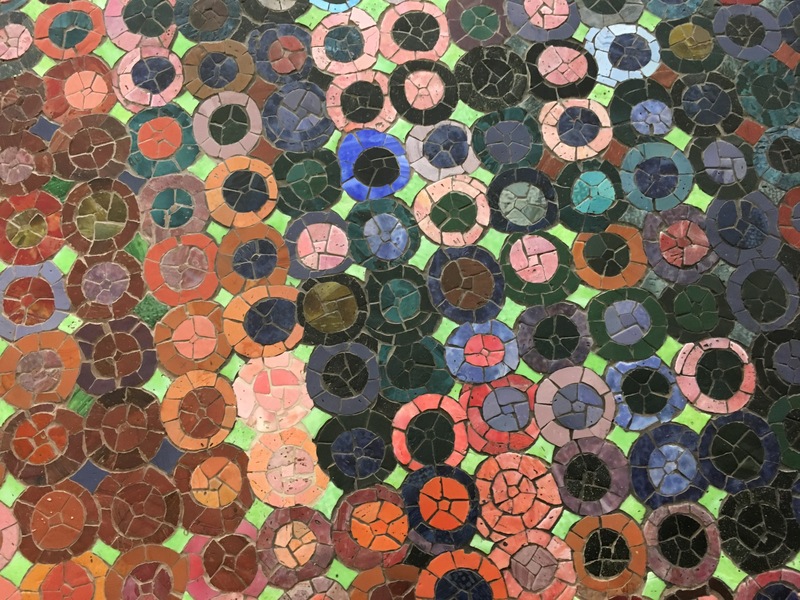 (The url will now look like this: https://youtu.be/N8UP7oFXeMw?t=36m57s ) After you have your final url you can “paste” this address into a reference list, an email, or a social media post. As with everything in life, some things need to be tended, they cannot stay intact on their own, this is true of YouTube playlists as well. If you do not regularly listen to a public playlist, something you have created to share with your friends or the world at large, you should check it once and a while to make sure that videos have not suddenly been deleted or become private. You will need to manually delete them from the list so it flows easily from one video to the next. Unfortunately, there is no way to know what video has become unavailable AFTER it has “gone gray”, so if a particular list is needed for any reason it is a good idea to keep a record of what you had there, either in a real notebook (I’m talking hold in your hand, made of actual paper notebook), screen shots of your list, or other note-keeping app. 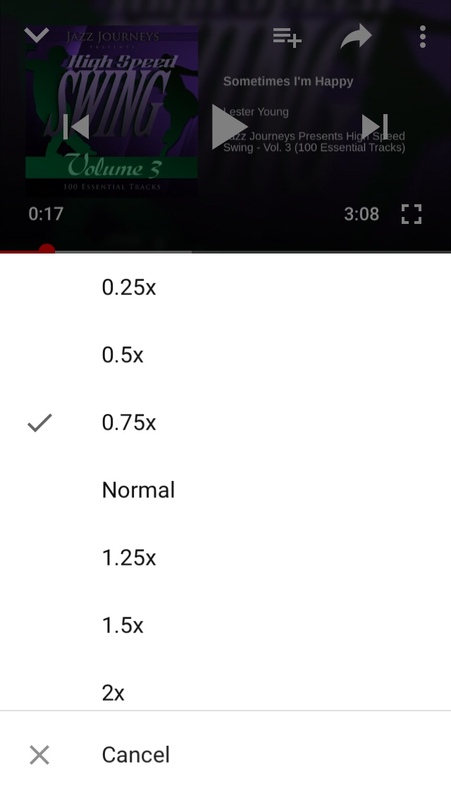 This way you can search on YouTube to see if the video can be replaced by another version that IS available. Another issue that I have experienced is getting an error message that a video is not available in your country. 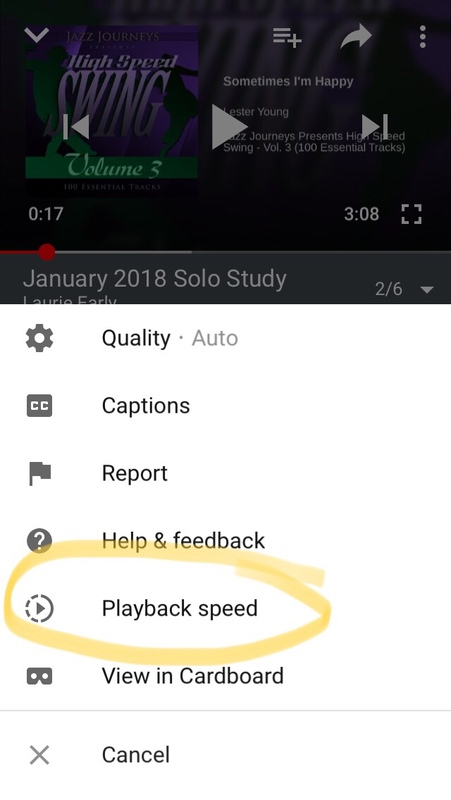 Make sure you test videos for proper playback before adding them to your playlist; if it doesn’t work for you, search for a version that does. 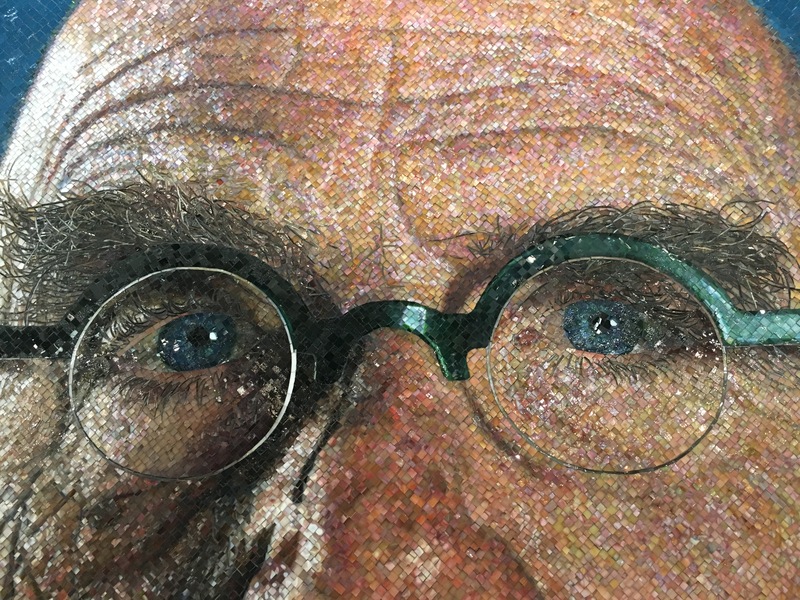 **NOTE: Mosaics featured on this page are of, and by, the artist Chuck Close (and others). 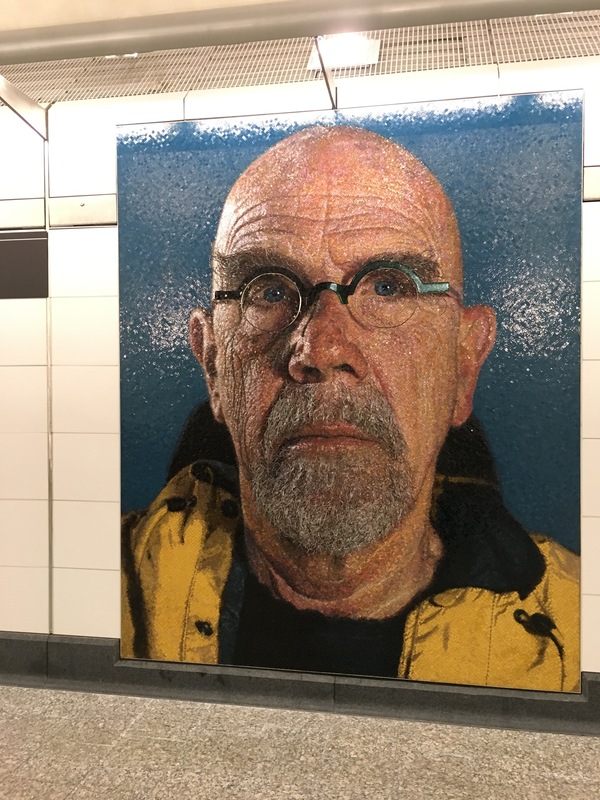 They are photos taken in the 2nd Avenue subway stations. 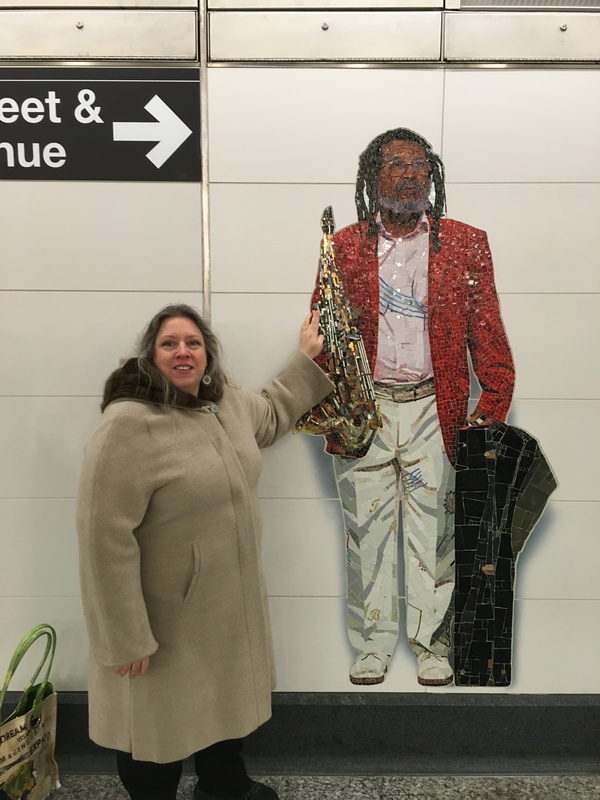 It was a special joy to visit there and see the wonderful, George Braith, and his “Braithophone” double-sax, immortalized in beautiful tile.